The 2019 Mercedes-Benz S-Class continues to showcase the leading edge of automotive technology — including some world firsts for active safety — and in ride comfort and interior ambiance. The S 450 model starts at just under $91,000 — but prices swell to near double that for a well-equipped AMG S 65, as the 2018 Mercedes-Benz S-Class lineup certainly isn't cheap. When compared to its rivals such as the BMW 7 Series and Audi A8, the S-Class continues to be seen as the premium luxury sedan on the market. 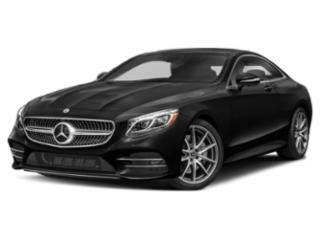 With its sleek and aggressive styling, impressive list of features and performance rivaling exotic cars, the S-Class will exceeds most peoples' expectation in an ultra-luxury sedan.